Mendoza city and province can almost mimic Northern California for beauty and quality of life. The Province is in western Argentina, midway from north to south. Its 57,000 square miles is 5% of Argentina’s land surface and 1.6 million people 5% of the population. It is flat and dry to the east, but west are the foothills and peaks of the Andes Mountains, places of great natural beauty. Mendoza is a rich province. Wine is the single largest agricultural product but other fruits and vegetables combined are just as important. There are manufacturing and chemical plants, with natural gas the largest industry. Over one million people live in metropolitan Mendoza. Founded in 1561, it is old, spacious and beautiful. The outskirts have slums but no worse than some in America, with electric lines and antennas connected to the tiny adobe houses. Argentines speak “pobreza con dignidad”, or poverty with dignity. The center of the city is a treasure. One of every ten blocks is a park and these are clean and beautifully maintained. Most houses are of modest size, but elegant. There are few tall buildings, giving the city a human dimension. It is not ‘fast’ like New York, but there is purposeful energy and commerce. The key to quality in Mendoza is elevation. The higher vineyards have poorer soil, steeper slopes, a cooler, windier climate and lower yields. Low vineyards at 450 metres (less than 1,500 feet) can never give anything but ordinary wine (except in the South, cooler due to some wind tunnels from the west). The “tipping point” for quality is 1,000 metres (3,300 feet). Anybody planting from here up is serious about quality. Now growers driven to produce great wine push plantings ever higher, over 5,000 feet. 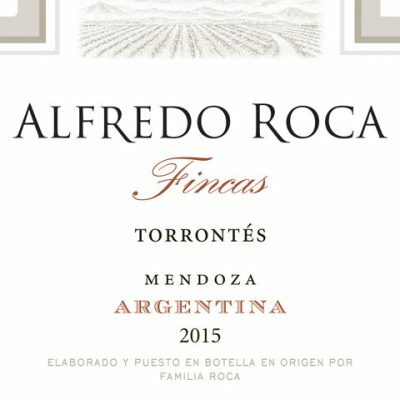 With Argentine wines of increasing importance to the American market, it is worth describing Mendoza’s five principal wine districts. The five districts are North, South, East, Central and Valle de Uco, encompassing 16 counties. Appellations are now being established. The dwindling Northern district, just north of the city, is the least important. Most of its vineyards are for table and raisin grapes. 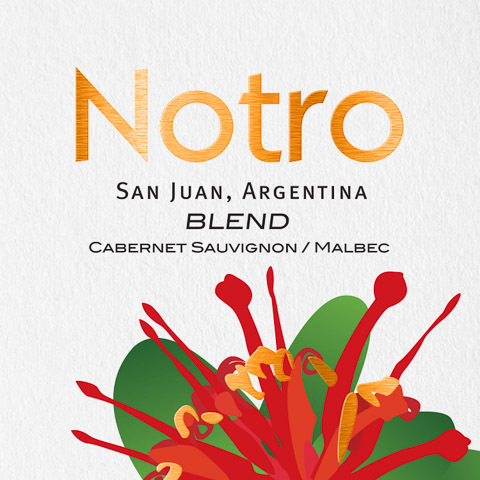 The varietals are ordinary ones that can be used for wine, grapes or raisins – Criolla (similar to California’s original “Mission” varietal), Cereza (meaning “cherry” a light red varietal) and a pink Muscat. The Southern district is distinct both geographically and in the types and styles of wines produced. It is 130 miles south of the other districts, which are contiguous. Although the vineyards lack elevation, a wind tunnel from the Andes makes this the second coolest district. 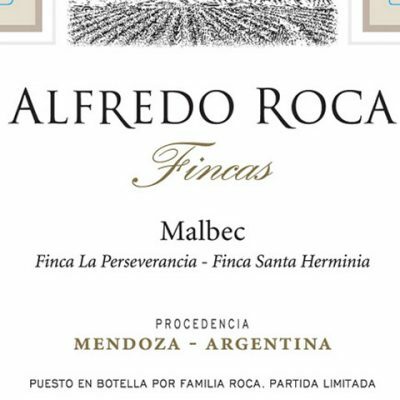 Here Hand Picked Selections represents Alfredo Roca. 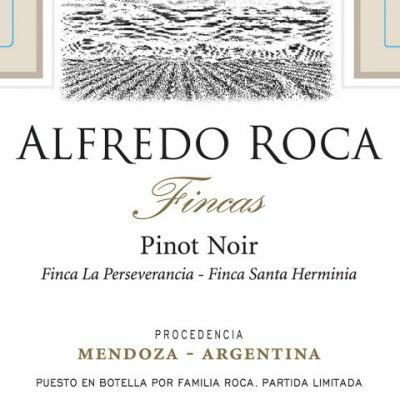 Pinot Noir is something of a specialty, as are white wines, although we sell as much of their subtle, intricate Malbec. The Eastern district runs 20-70 miles east of the city and is the largest and most productive. Quality has traditionally been poor. The vineyards tend to be flat and on sandy soil, at lower elevations and warmer. However recently efforts have been made to improve quality. The Central district runs in a band east, south and west of the city. It is the most varied in quality. Two counties dominate production. Between the Eastern district and Mendoza is Maipu. This produces most of the Central district’s wines. Bordering the Eastern district there is lots of adequate wine at reasonable prices. To the west, nearer the city, Hand Picked Selections represents Finca Agostino in Barrancas. 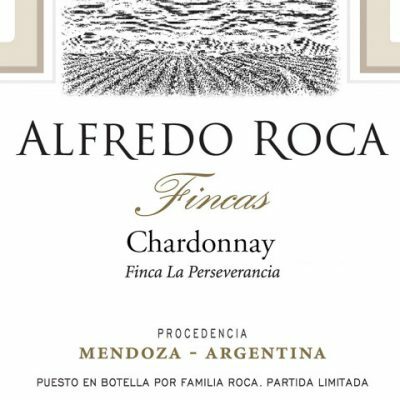 This is a special terroir, planted in dry, rocky and sandy soils adjacent to the Mendoza River. 500 acres are planted to the Usual Suspects, with, unusually, particularly fine Petit Verdot and Sauvignon Blanc that figure in their top bottlings. 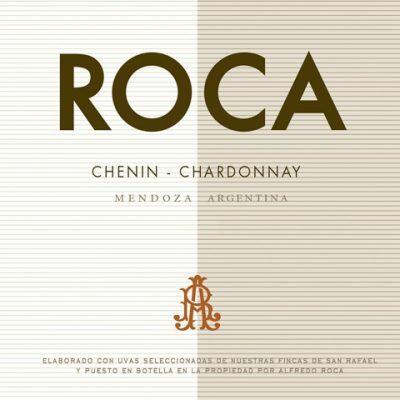 South and west of Mendoza is Lujan de Cuyo, one of the great vineyards of Argentina. This is known as the “Primera Zona”, where Argentina’s wine industry was born. 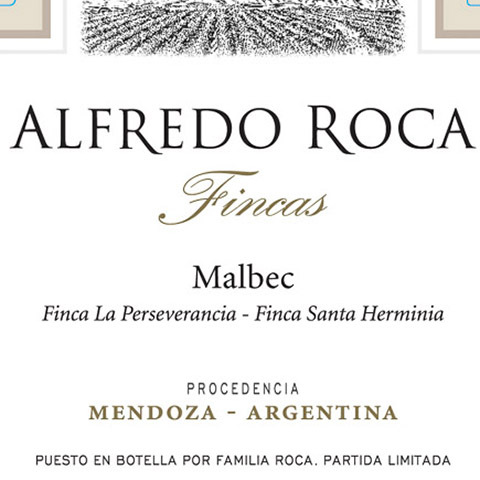 Some of the oldest Malbec vineyards here produce wines of the highest quality and reputation. Within Lujan de Cuyo is Perdriel, a village whose lovely, Tolkienesque name heralds perhaps the greatest wines of Argentina. 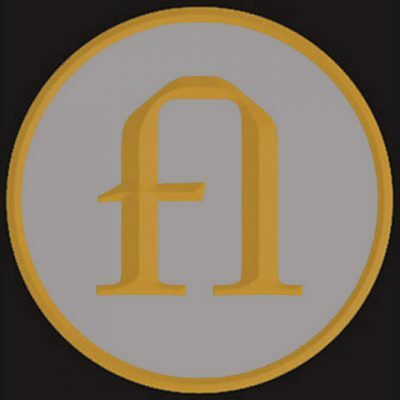 Agrelo is another town for wines of the highest quality. Sadly, expansion of the city is putting development pressure on some of the best vineyards. Southwest of the city Valle de Uco’s name is misleading, as these are the highest vineyards in Mendoza. This is a small district of huge potential just starting to be realized. Here is where both multinationals and ambitious local producers are planting ever higher, striving for great wine. 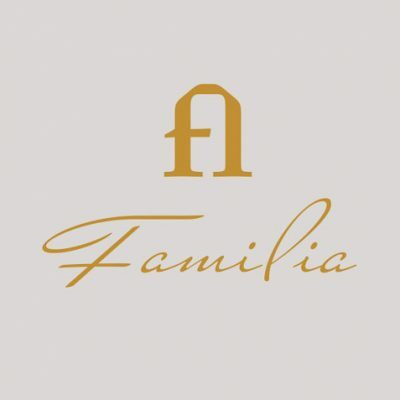 In the famous town of La Consulta, Agostino has a relatively small but incredibly fine vineyard on 125 very rocky acres. Malbec dominates the planting, but there are significant parcels of world class Semillon. 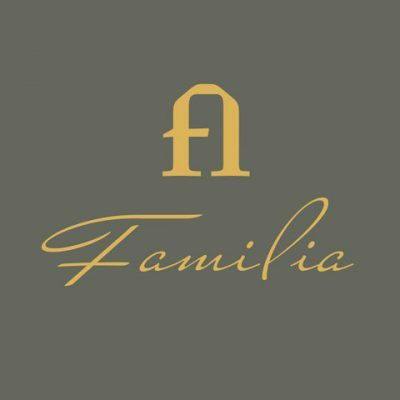 Even higher than La Consulta, we represent 2KM, a completely unique vineyard in Paraje Altimira near Tupungato. 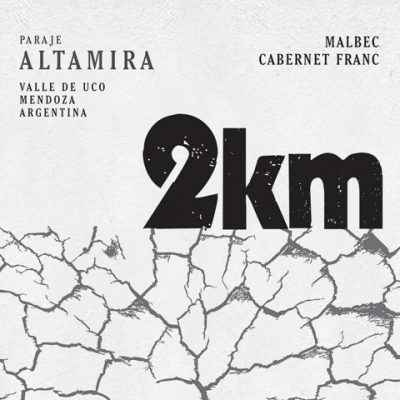 Over a mile long, it is less than 100 yards wide with just a few rows of stressed Malbec and Cabernet Franc. 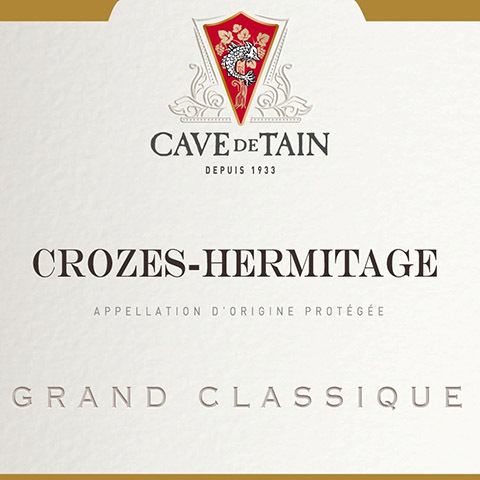 The resultingly intense wine is gently aged in a mix of new larger and small older French oak barrels.